Mismatched tyres on the same axle. 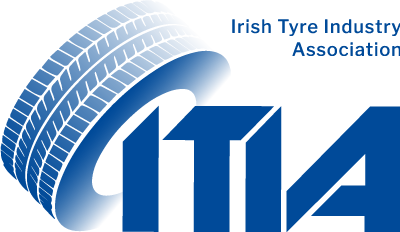 ITIA President, Paddy Murphy who represents all sectors in the tyre industry in Ireland said: “Few people realise the impact that faulty tyres have on your safety and we all need to be aware that lives can be saved by regular tyre management. During our Tyre Thursday campaign this Summer, all tyres on that date, coming into our members outlets were inspected. We found that 25% of all tyres inspected were at or below the legal limit of 1.6mm which shows that not enough motorists are taking care of their tyres. 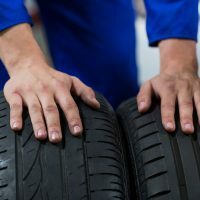 The benefits of proper tyre maintenance include improved safety; improved car handling and braking; longer tyre life and a reduction in CO2 emissions which helps the environment. 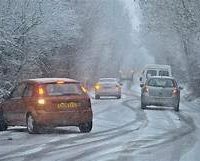 We are therefore asking all motorists to avail of the ITIA members offer this coming week and check that their tyres are in order before winter comes in”.